Tim Noone serves the Bank as the Specialty Banking Group Manager. His teams provide a wide range of customized banking products and services to fiduciary clients. His professional career incorporates over 30 years in the banking industry, with a background in credit administration, bank operations, treasury services, and business development. Prior to his appointment with Citizens Business Bank, he was the Regional Vice President and Manager of the Specialty Deposit Division for the Bank of New York Mellon. 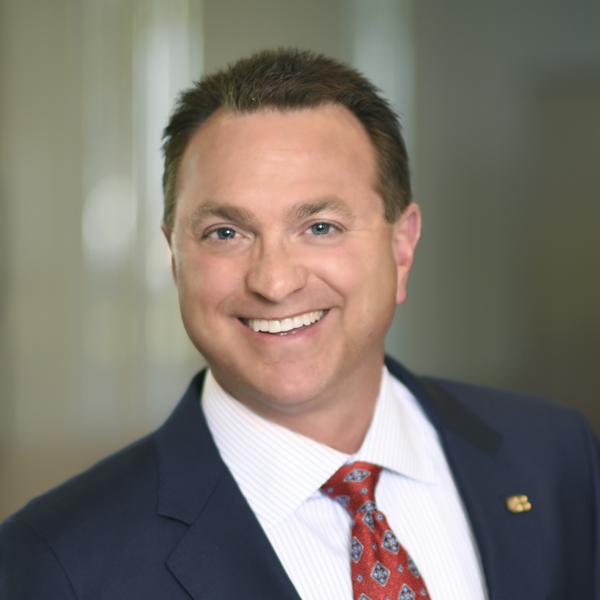 He is a licensed Life Agent, a member of The Association of Financial Professionals where he holds a Certified Treasury Professional designation (CTP). Tim is also a director of the Los Angeles Escrow Association and a member of the following industry associations: American and California Land Title Associations, Federation of Exchange Accommodators, California and American Escrow Associations and the Building Owners and Managers Association. Tim received his Bachelor of Science Degree in Business Administration from the Kelly School of Business at Indiana University in Bloomington, Indiana. NEXT Hector G. Gutierrez, Esq.